5/3/17: See the CDC’s interactive tool to Know Your Zika Risk. 9/27/16: See the March of Dimes continuing nursing education (CNE) article: Zika Virus: What Every Nurse Should Know (1.7 contact hours available for this activity through 9/30/17). Also see their Zika Virus and Pregnancy fact sheet, available in English and Spanish. 9/12/16: See the Calif. Dept. of Public Health’s Zika Virus FAQs for Healthcare Providers: Recommendations for Couples Who Are Not Pregnant but Planning Pregnancy. 8/8/16: See these recent advisories and articles: CDC Guidance for Travel and Testing of Pregnant Women and Women of Reproductive Age for Zika Virus Infection; CDPH Report of Two Cases of Zika-Related Birth Defects in California; and 5 things Southern Californians need to know about Zika (LA Daily News). 4/11/16: See the CDC’s Preventing Transmission of Zika Virus in Labor and Delivery Settings. 3/25/16: See LAC DPH Health Update: Zika Virus Infection Update #4 – Updated CDC Interim Guidance for Prevention of Sexual Transmission and for Health Care Providers Caring for Women of Reproductive Age. 2/29/16: L.A. County Department of Public Health posted a video, which we’ve included below. 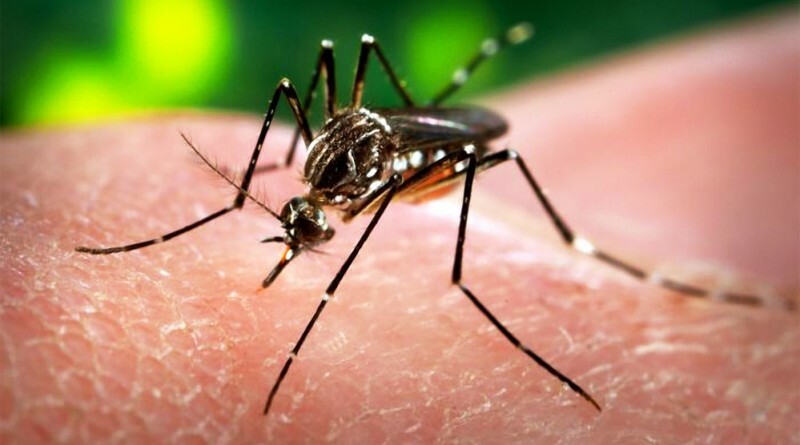 U.S. and international health authorities report that the Zika virus has spread rapidly in Latin America and the Caribbean, and there are concerns about the possibility of a wider outbreak in the U.S. The mosquito-borne virus is linked to microcephaly and other neurological disorders in babies born to infected mothers. Here are some resources you can use to help educate families and raise awareness about Zika. If you or the families you work with have questions about the Zika virus, you can contact the L.A. County Department of Public Health at 213-240-7941. You can also speak with a bilingual (English/Spanish) MotherToBaby expert at 866-626-6847 or text questions to 855-999-3525. Or chat live or send an email through MotherToBaby.org. MotherToBaby is a nationwide resource recommended by many agencies, including the CDC and the FDA’s Office of Women’s Health. Here are a few videos with helpful overviews, the first from the L.A. County Department of Public Health, the second from the CDC, and the third from the Washington Post.